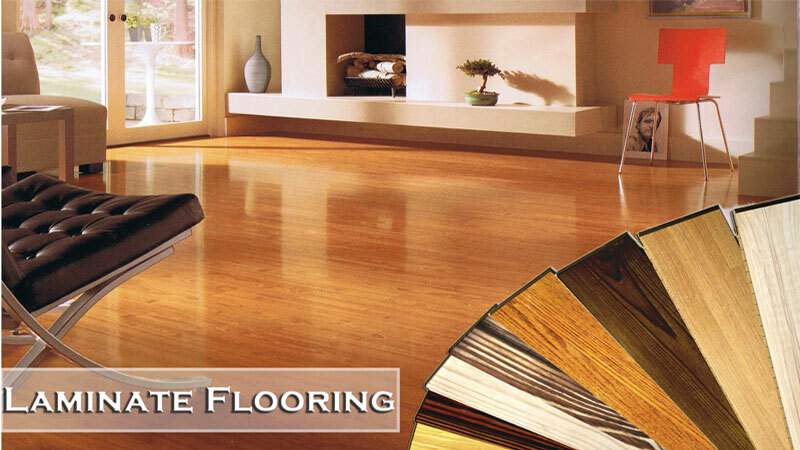 If you are thinking about flooring for your home, then we suggest you consider laminate. Hardwood floors are beautiful, but they can be very costly. With a laminate floor, you get an affordable alternative to hardwood that also has a lot of inbuilt strength thanks to its intricate design. Laminate floors consist of three layers. The bottom layer provides backing to the other layers and protects them against water seepage. The next layer has dense fiber enhanced with resin, which makes it tough against degradation. Then there is a thin layer, where grain patterns made from real wood can be found. This patterned layer can be made from various species of tree and is further protected by a wear layer. An important consideration whenever you are buying a product is longevity. The multi-layered composition makes the laminate flooring planks very stable. The high density of the core layer also guards against moisture and protects the plank from splitting or cracking. Good quality laminate flooring products can easily last around twenty years making them an excellent long term investment. Spill Resistant. Thanks to the synthetic nature of laminate floorboards; they do not breathe. This means that they won’t absorb water in the same way a hardwood board would making them more resistant to the effects of gaping. It won’t have the same water resistance as vinyl flooring, but by placing a foam layer underneath you can further improve its ability to resist moisture. Easy installation. Unlike other types of flooring, laminate floorboards do not require glue to stay in place. Instead, they use tongues and grooves to lock together. This makes them ideal if you are looking to easily install floors in multiple rooms. Family Friendly. The durability of a laminate floor means that its perfect for a busy bustling home with children and pets. It can mimic the sophistication of natural wood while being scratch, stain, moisture, fade, and burn resistant. Because it is synthetic, it is also hypoallergenic as it doesn’t accumulate any dirt or dust like carpet wood. Easy to Clean. To clean a laminate floor, all you need is a mop and maybe a natural solution of water vinegar if you want to be thorough. You won’t have to worry about stains or dirt accumulation with this type of flooring. Laminate floors offer many benefits over other types of flooring. They can have the beauty of hardwood, while also being damage resistant to most forms of scratches and stains. Their ease of cleaning also means they are perfect for a busy home with busy people. This entry was posted in Laminate Flooring on November 28, 2016 by admin.